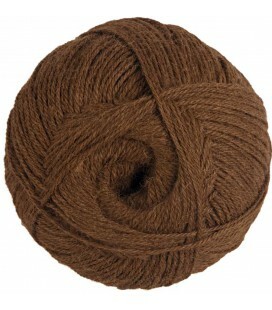 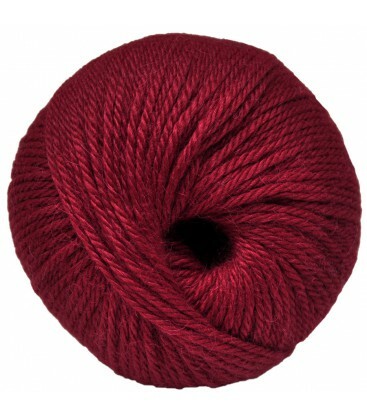 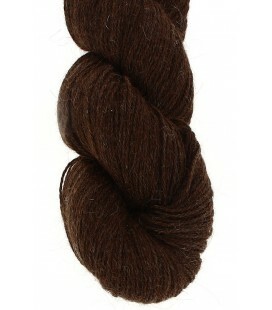 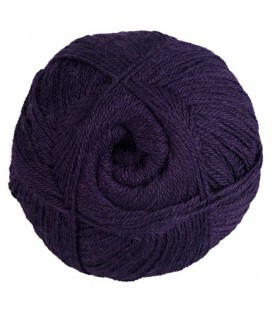 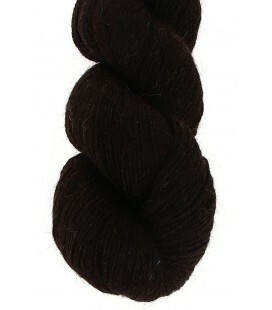 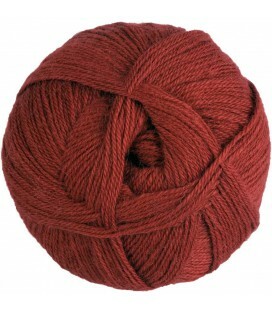 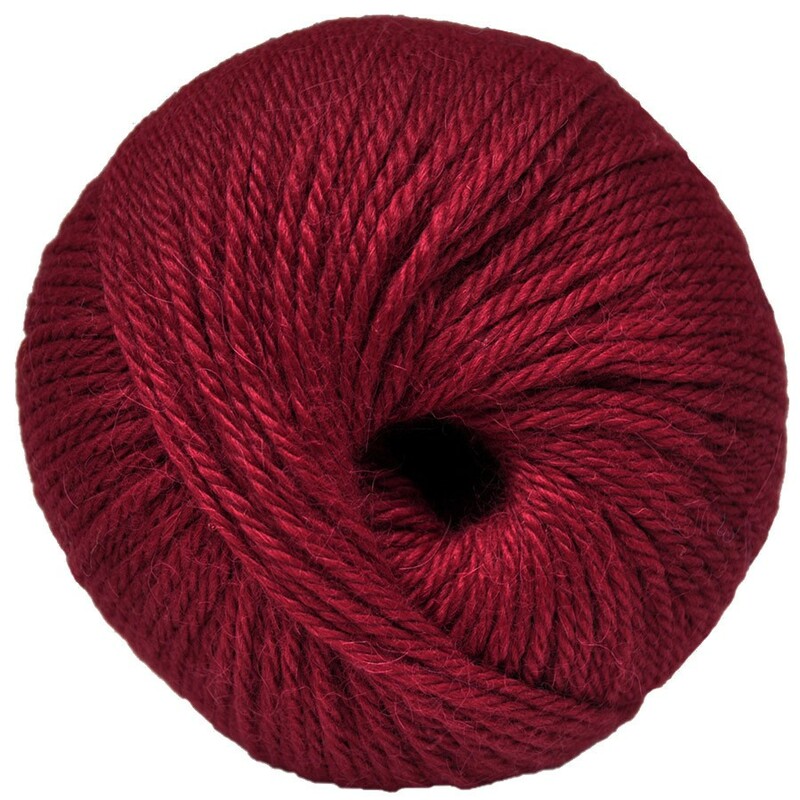 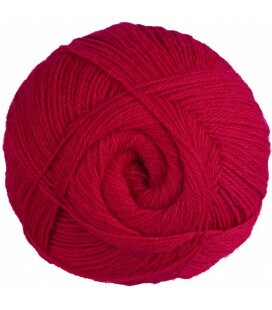 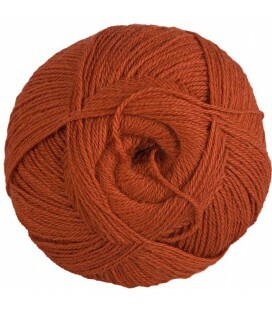 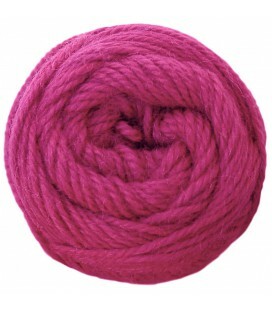 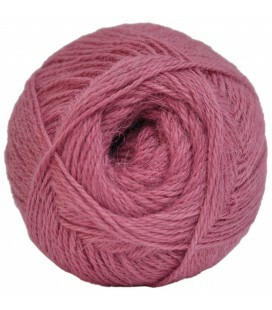 Dark red - 100% Baby Alpaca - Medium - 50 gr./ 109 yd. 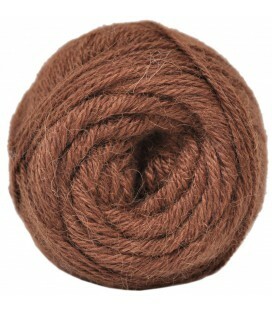 Baby alpaca is the wool obtained from the first shearing of the alpaca when it is two years old. 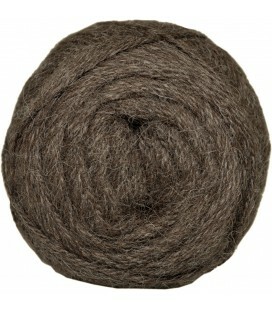 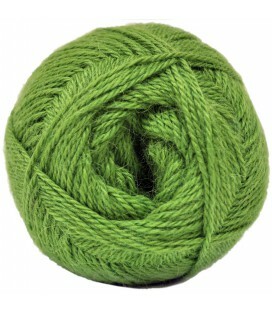 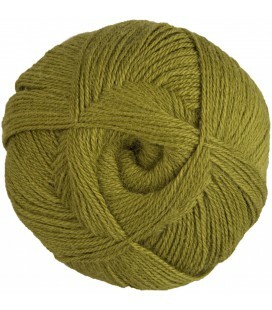 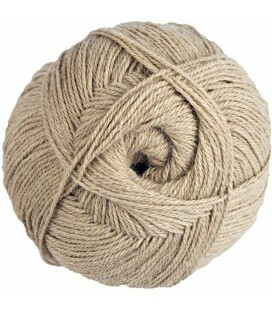 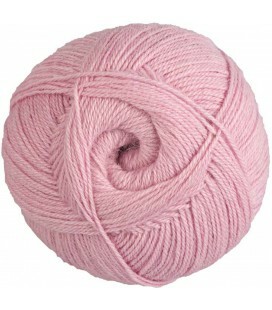 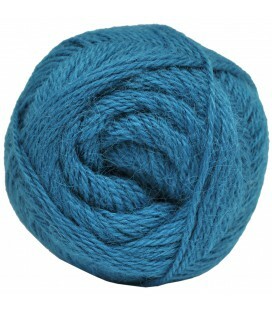 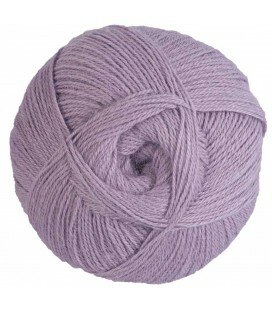 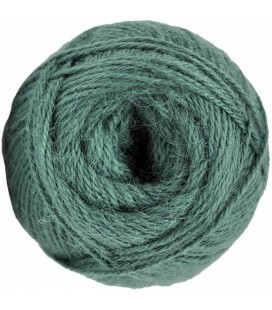 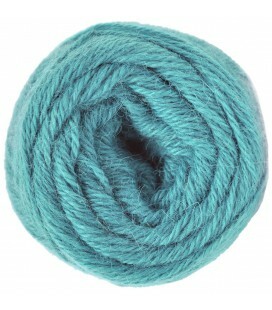 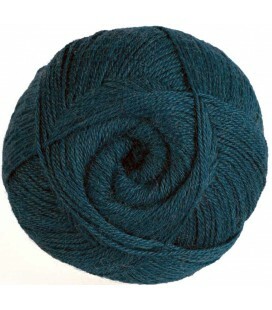 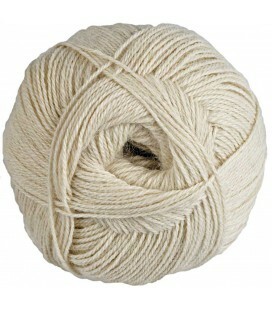 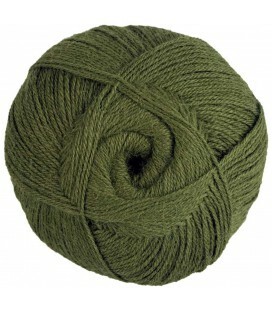 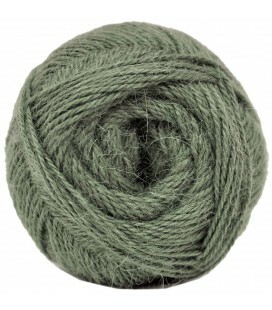 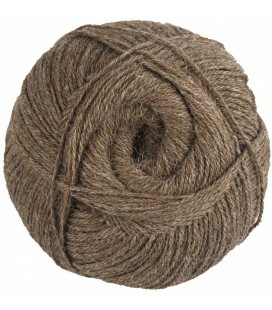 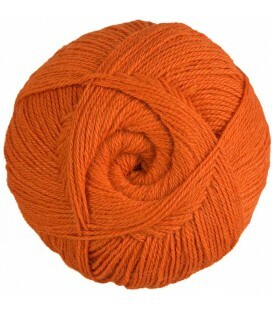 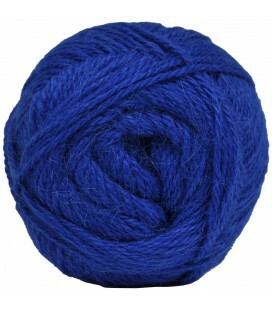 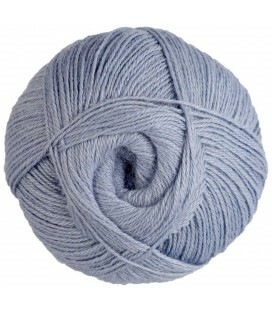 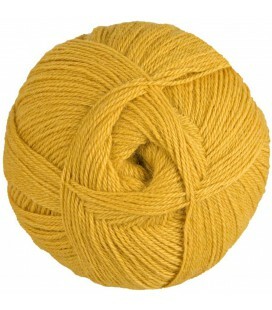 This wool is called baby alpaca because it is extraordinarily soft and delicate. 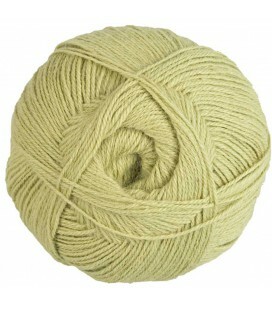 Although the high quality product is fine and light, it is three times stronger and seven times warmer than sheep’s wool. 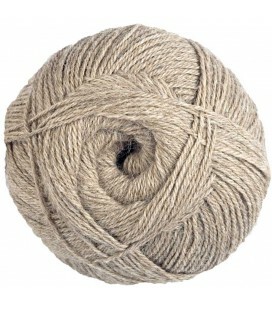 Since alpaca wool is lanolin-free (common in sheep wool) it is a good alternative for people and babies with allergies.